Once upon a time I played bass in a Wedding Present covers band, The Snagglepusses. We played various student venues in Leicester with the highlight of supporting Bad Manners at the University…a fun but surreal pairing. 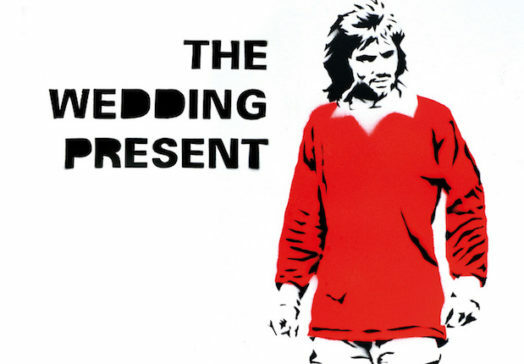 I bought George Best 30 today – a low key Albini production of a live in studio play through c2008. And whilst listening through – deep in nostalgia – I found this Kickstarter to make a film of the record.